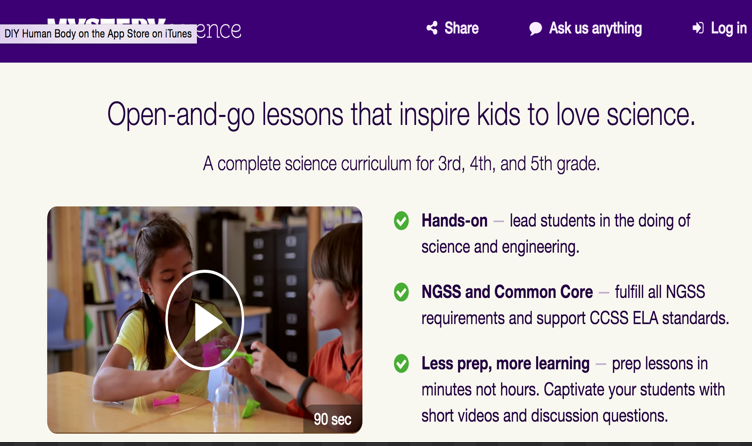 Here are three more resources for science teachers and students. 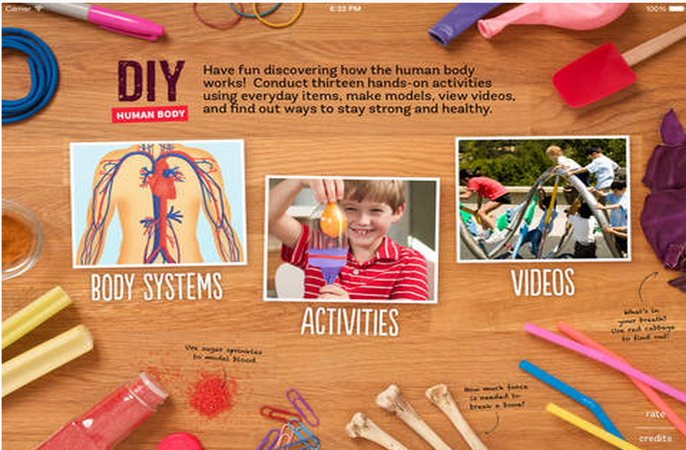 These resources are featured here for the first time. 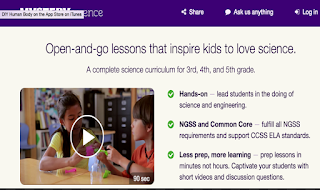 The first one in the list, Mystery Science, is particularly helpful for elementary teachers seeking science lesson plans and activities to use with students in class. 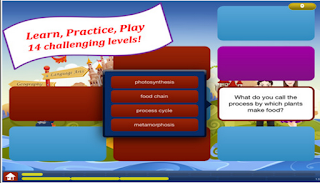 The rest are iPad apps students can use to enhance their science learning in different aspects that include: vocabulary, games, quizzes, hands-on activities and many more. Mystery Science is a cool website that provides elementary teachers with with a variety of lessons to inspire kids to love science. 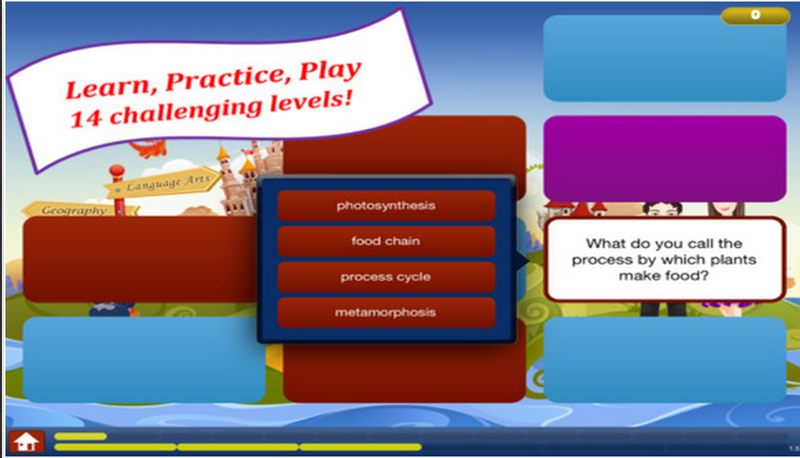 Each lesson starts with a short video, followed by comprehension questions and a hands-on activity.